Climate change deniers claim volcanoes produce more greenhouse gases than fossil fuels do. George investigates this claim while revisiting the active volcano of Marum in Vanuatu. 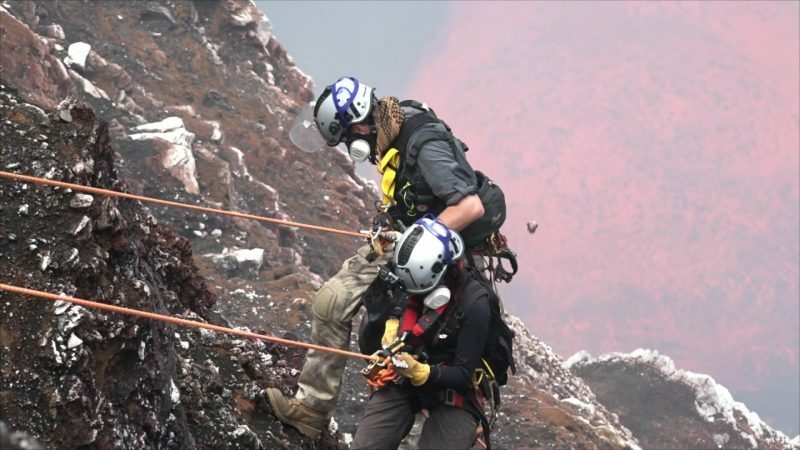 He dons a fire-suit and descends 1200 feet into the volcano. Neil & the team are on an emergency call out to capture & release a sick Galapagos shark from the Bermuda Aquarium. Follow the team as they risk their lives to transport the shark 10 miles offshore for release in a protected marine reserve. 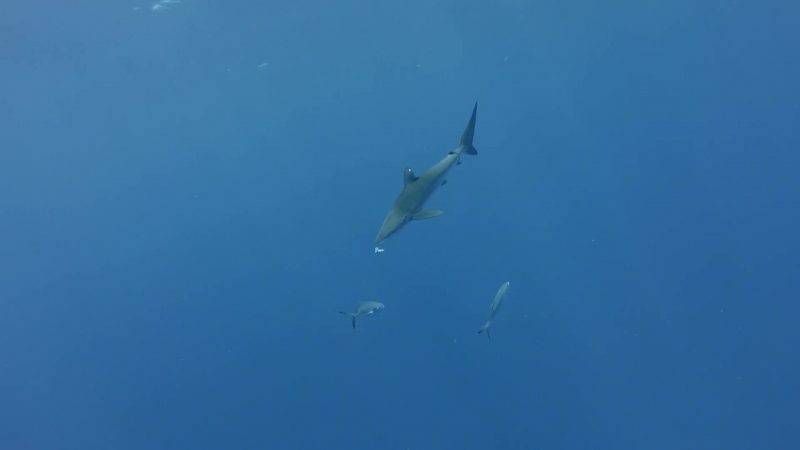 Watch Neil & the team swim with larger wild Galapagos sharks, studying their behaviour to see if there’s any truth behind their reputation as wild man-eaters.